There’s a strong possibility that Nairn’s London will be back in print later this year. 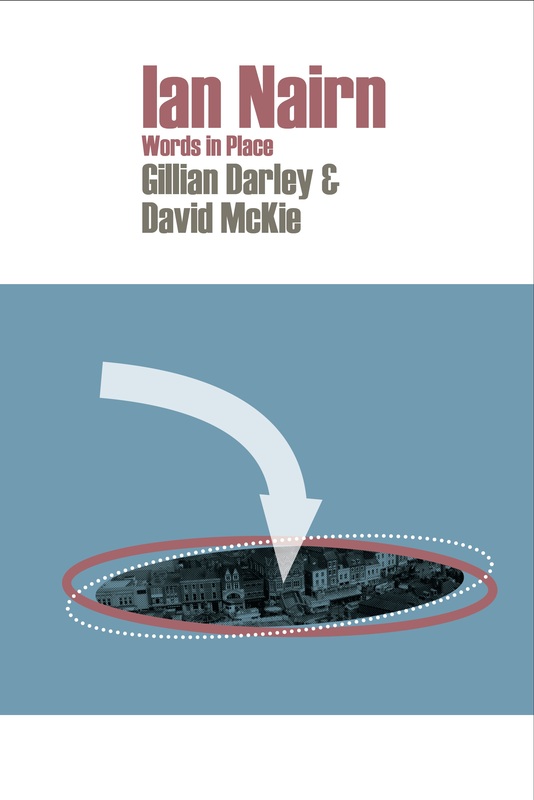 So David McKie and I, as co-authors of Ian Nairn: Words in Place have divided up London and its extremities (from Uxbridge to Dagenham was his ambition) and are looking around to see which of the almost fifty-year-old entries needs an indication of current condition – or its loss. 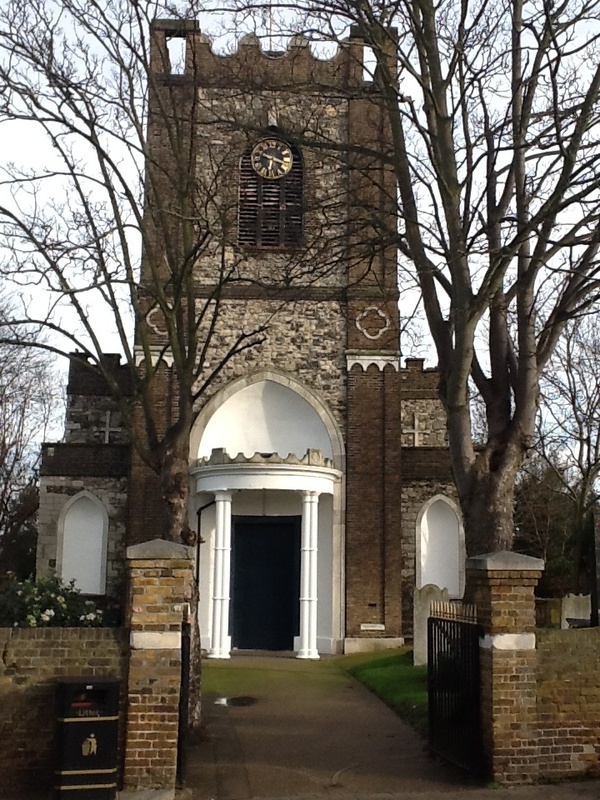 To start at the end, Dagenham church, for example, is still there, but even more isolated than it was in Nairn’s day, stranded in Ford Motors’ company town, now gone belly-up. 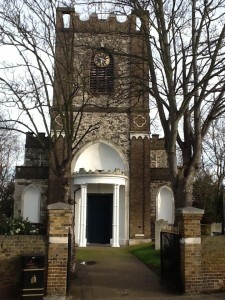 The churchyard is a nature reserve, the building is, viewed from the outside at least, in good condition, but the surroundings are dire. But without Nairn, I would never have found it. 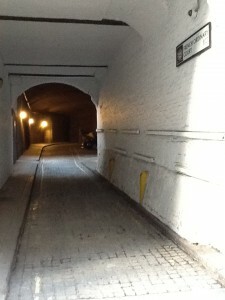 Equally, round the back of Fenchurch Street station, in the City, is French Ordinary Court. When Nairn was tramping around, the alley was threatened by development; now that development itself is elderly, but the entrance off Crutched Friars is there, as atmospheric and promising as its name (though it does not, on closer examination, deliver much beyond the street approach). Watch this space – I plan to fill the dank days of early 2014 with more dispatches from the Nairn’s London front and, very soon, hope to reveal when and by whom it is to be re-published. 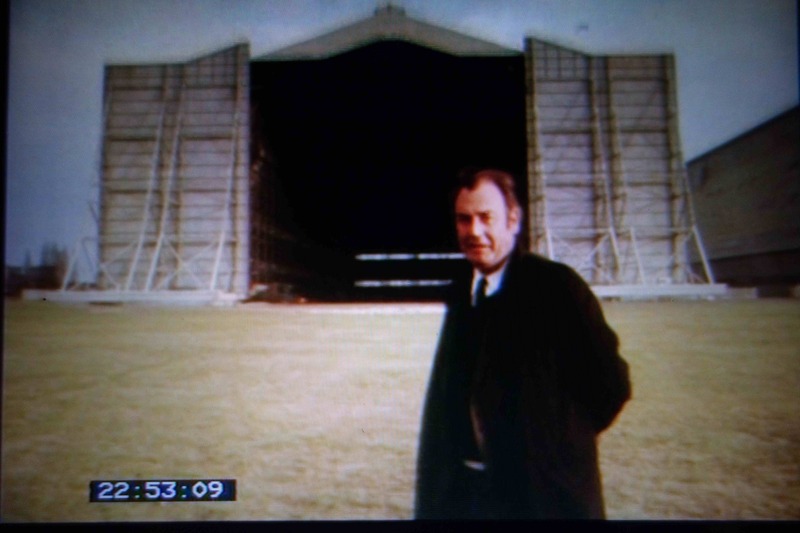 I am far from alone in having the awkward, melancholic architectural writer and broadcaster as one of my heroes: partly for his deep conviction that the built environment mattered, partly for his insistence – in defiance of modernist orthodoxy – that people mattered more. One day no doubt Nairn will get a heavy-duty biography, but for the time being this elegant, rather slighter treatment does the job with charm and just the right degree of critical affection. –David Kynaston, The Guardian, Books of the Year, 2013. Ian Nairn: Words in Place is published November 14 by Five Leaves Publications. David McKie and I take part in the LRB bookshop event on 19 November, chaired by Owen Hatherley. 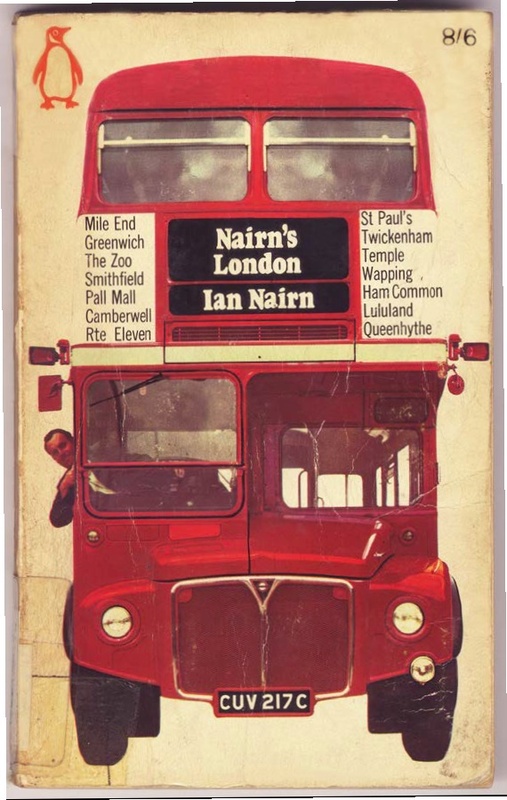 My article in the London Library magazine, ‘Ian Nairn’s London’ will be in the winter 2013 issue – due mid November. 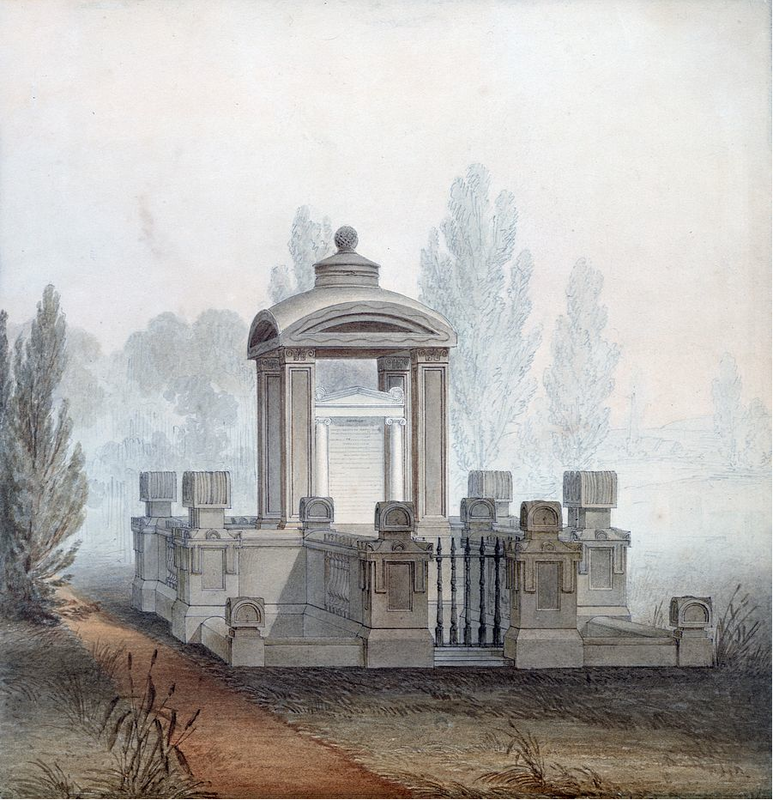 September 12th talking about John Soane and St Pancras at St Pancras Old Church. Lowdham Book Festival Scroll to page 12 to find the details of my Vesuvius talk early on the final day of the Festival, Saturday June 29th. It’s a great little celebration of books (and more) in an intriguing part of England, close to Southwell and Newark and not so far from Nottingham. 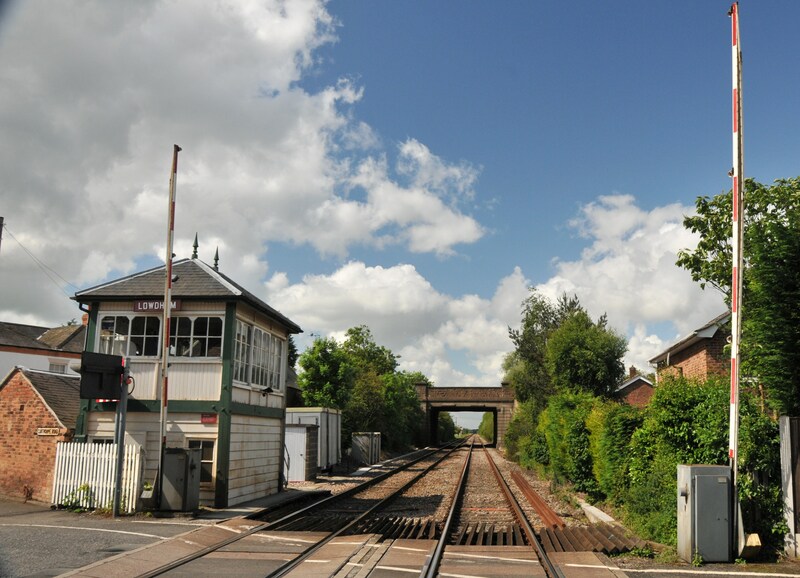 Lowdham even has its own railway station (photo courtesy of Lowdham.org) – so no excuses. A nice sight for an author! 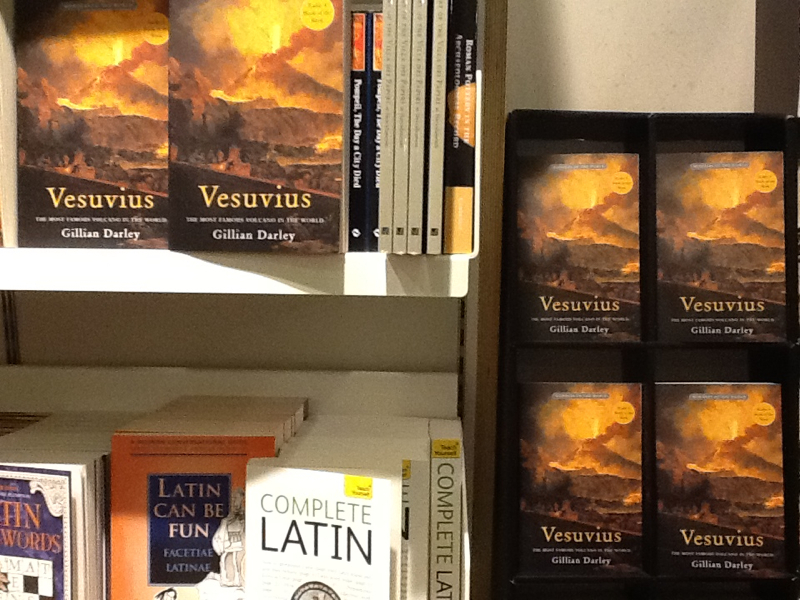 a lovely great heap of their books handily positioned to catch exhibition goers leaving the fantastic, poignant show Life and Death Pompeii and Herculaneum at the British Museum until 29 September 2013. Thursday 2 May I’ll be talking about how one volcano caught the imagination of the world, from classical times until now. A joint enterprise between Ealing Libraries and Waterstones. 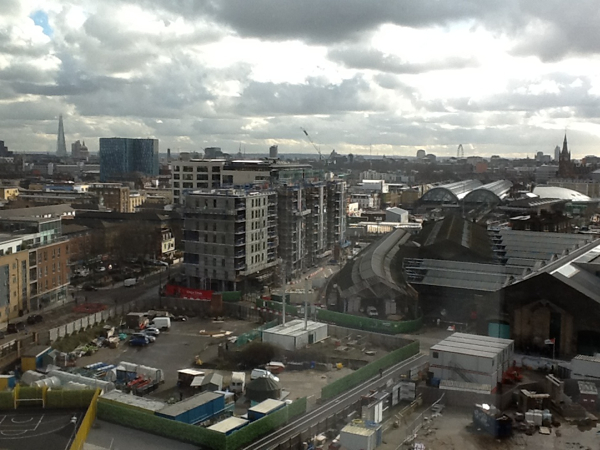 Venue The Green Room, Ealing Central Library, Broadway Centre, W5 5JY. Free but they recommend advance booking. Look forward to meeting you there. 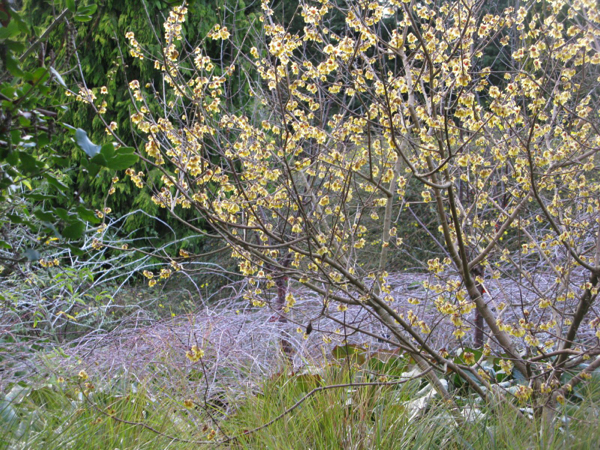 Walking at weekend struck by this landscape, universal in its look.